The security level when using the Internet is an issue that concerns everyone. 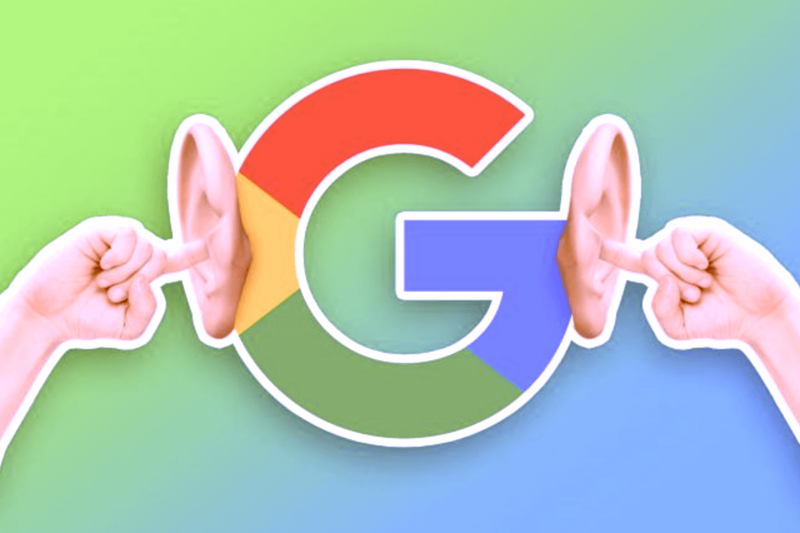 With this, it raises the question “Can SSL Certificate also Benefit SEO?” This is why Google has placed a certain level of importance to secured sites. This is especially true when calculating the ranking of a page. Apart from the increased ranking in Google, SSL certificates will help users trust the webpage even more. This can lead to an increase in page visitors and it can also help the page visitors stay longer on your page to ensure a low bounce rate. 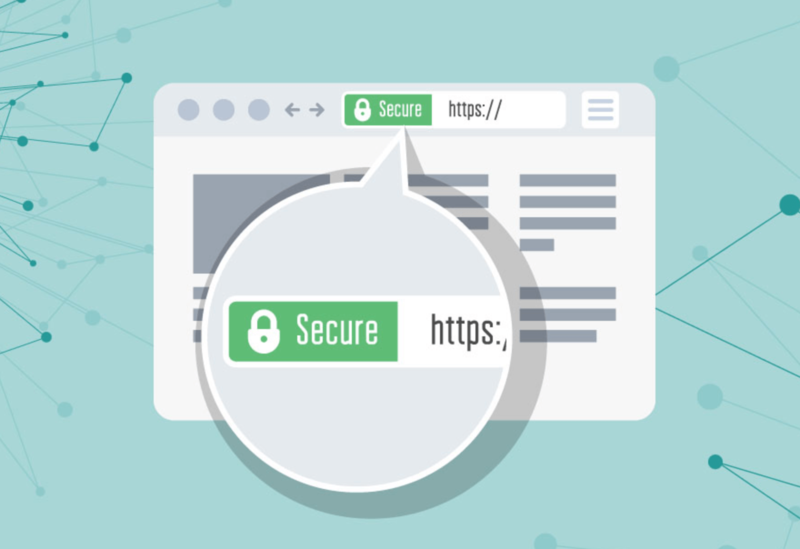 Find out more about how SSL Certificates are able to benefit your webpage’s SEO in the article below. Most web browsers would already have a list of certificate authorities that can validate their page. The validity of the SSL Certificate depends on who validates the webpage. Since Google uses SSL as the basis of fraud prevention, self-validated sites are considered to be fraudulent. Therefore, their SSL Certificates will be revoked. By definition, the difference between HTTP and HTTPS lies in one letter and it means security. HTTP stands for HyperText Transport Protocol, while HTTPS means HyperText Transport Protocol Security. HTTPS means that the site has been authenticated and encrypted, which means that the connection is secure. It also means that the data on the webpage is secure. Moreover, it is able to build the trust between the site owner and the page visitor. Like most site visitors, the first thing I do before proceeding with any page that I check out is whether it is secure. This is why I always check if the site address is HTTPS. I know that other users also look for the same signal. When a page has been validated, the trust between the site owner and the page visitor will be built more easily. An important part of an online business is the part where the users are offered the option to pay online. However, due to the several reports of fraudulent activities and transaction that occurs with online payment, buyers are more apprehensive when it comes to doing monetary transactions online. This is why when a business wishes to increase their sales, it is important that they have an HTTPS address. This is due to the fact that the potential customers will be able to have confidence in the payment process provided by the website. Since the page is encrypted, the users can be certain that the activities are secured. Moreover, it would not be visible to others. The safety of the user will be attained properly. In turn, this will mean that it can lead to a higher income conversion and a lower bounce rate. The best part of having an HTTPS web address is that it is able to boost a page’s Google Ranking. Based on recent development, HTTPS pages will rank higher for Google. This is due to the fact that an HTTPS website will establish a trust connection between the page owner and the site visitors. There are various types of SSL Certificates that you can choose from and we will proceed to discuss each of them in the section below. This is the lowest and simplest form of SSL validation and it is also the cheapest one. With the domain validated certificate, the Certificate Authority will check if the organization has the right to use the domain name. The site owner sends an email for verification. In order to do this, the user has the option to upload that has been supplied by the Certificate Authority to the domain. Another option is to make changes to the DNS record. Afterward, upon demonstration of control over the domain, an SSL Certificate will be issued in just a few minutes. The next SSL certificate validation level is the Organization Validation Certificate, which is slightly more expensive and provides more security than the DMV. Since it uses human authentication, the ORV is slightly more secure than the previous validation certificate. Since it comes with some vetting of the organization, on top of its verification as to whether the domain owner has the right to use the domain name, it is able to provide an added level of trust. This is because the certificate is able to provide an enhanced detail of information on the organization behind the web page. The last type of SSL validation certificate is the EVC or the Extended Validation Certificate, which is also the strictest among the three validation certificates. Due to the fact that it verifies several aspects of the authenticity of the organization, it is an expensive form of SSL certificate. EVC will verify the rightful owner of the domain like the two previous SSL certificates. However, it also verifies the physical location and information of the company. It also validates the legal existence of the company as well. On top of that, it also sends an email to the organization. This is to ensure that they are aware of the SSL certification request. Since it is a tedious process, it takes a few weeks before the certification is granted. There are also several documents that are required to ensure the authenticity of the domain and the organization. It will also require a large sum of money. This means that Google prioritizes and provides precedence to web pages with SSL Certificates when it comes to SEO rankings. This benefit alone should encourage domain owners to get an SSL Certificate for their page. While it is not a major ranking factor, SSL certificates certainly provide an edge for SEO rankings. Since SSL certificates are able to encrypt sensitive information, the result is that only the intended user will be able to understand the information. Due to the encryption of the information, the page will be safe from hackers. It is particularly important since the user will send important sensitive information like usernames and passwords. If you have an e-commerce business, your users will also send their credit card numbers. Since SSL certificates encrypt information, the data becomes useless to other people since it becomes unreadable to them. The information will only be shared between the user and the page owner which then minimizes the instances of identity theft and hacking. The sensitive information will only land on the hands of the intended user, which is why the need for SSL certificate rises. When your webpage asks for credit card information, the Payment Card Industry standards require that the page uses an SSL certificate. Since it is a requirement of the PCI standard, it provides an added benefit for the page since they will be able to have another means of payment for their online transactions. In turn, this can lead to a higher income conversion. One of the benefits of having SSL Certificate for your domain is that an authenticated website is able to prevent phishing and identity theft. As we have discussed earlier, it is tough to have an authenticated page if you are involved in fraudulent activities. This is because it is hard to imitate sites that already have SSL Certificates. Phishing scams would often involve imitation of a reputable site to trick users into providing sensitive information like credit card numbers. It will be harder to impersonate a reputable website if the domain owner could not get an SSL Certificate that will be able to authenticate the legitimacy of a page. However, it is still rather important to be careful since self-verified SSL Certificates are also possible. While this type of websites will be marked as a fraud, there is a window between the time this will be listed as a fraudulent site and the time that it can function as a legitimate website. This is why it is still very important to exercise caution when giving out personal details and sensitive information. Since SSL Certificates also come with a server certificate, the users of a page can be certain that the information that they provide the site owner will be kept securely. The data provided by the user will not be intercepted and the server certificate will be the major proof of this fact. The server certificates provide the authentication of the legitimacy of the page, which can lead to the increased confidence of the site visitors. The final benefit that we will discuss is the least technical among the list, but nonetheless, it is just as important. Due to the increase in confidence between both parties, the page will have a lower bounce rate and increase in traffic. Both of which helps in increasing SEO ranking. On top of that, the customer will be confident in paying via the website. This can consequentially lead to higher income for the page owner. On the other hand, the customer can have peace of mind when it comes to their online transactions. It is true that SSL Certificates are not all rainbows since it will require the domain owner to shell out some money. Apart from the cost involved in attaining SSL Certificate, there are no other major drawbacks to getting SSL Certificates. As a side note, the domain owner can be considered an investment rather as an expense. Since the benefits of SSL Certificates can lead to an increase in income conversion, the benefit of SSL Certificates is able to overcome its cost. The answer as to whether SSL Certificate benefits SEO is rather vague. While it is true that SSL certificates are not a major ranking factor, it can serve as a tie breaker when both websites could potentially rank the same. Since most online companies are now doing everything they can to rank higher in terms of Search Engine Optimization, the minor-ranking factors are often taken for granted. This is why it is rather important to cover all your bases to ensure that the domain owner has a competitive advantage over their competition. With this, we can now wrap up this article and we hope that we have provided you with valuable information as to whether SSL Certificates provide benefit to your SEO strategy.